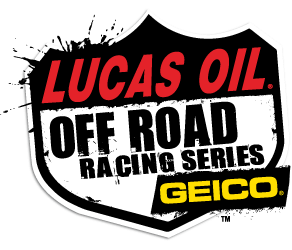 Lucas Oil Off Road Racing Series Rounds 7 & 8 is set for June 18-19. 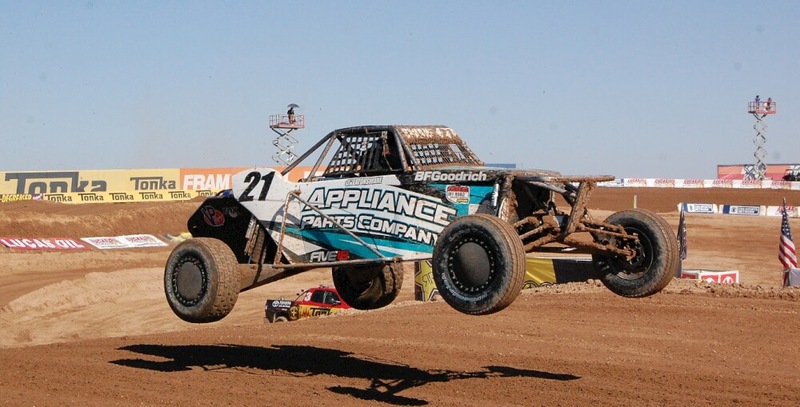 Billed as the Battle South of the Border, and presented by Lucas Oil, the series returns to Baja International Short Course at Estero Beach Resort. 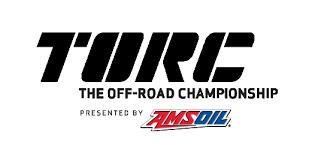 Pro classes only. Tickets can be purchased online with prices starting at $5. View full weekend schedule by clicking on Read Full Article.